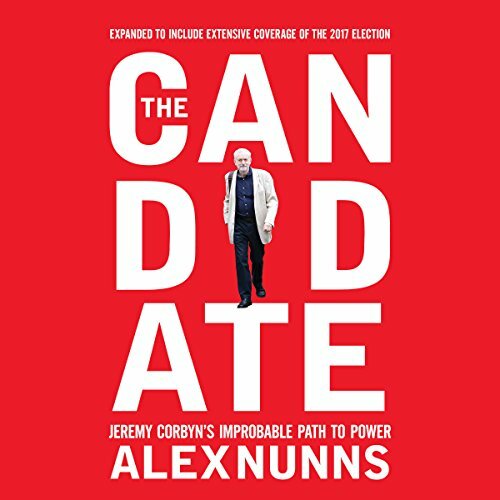 Showing results by author "Alex Nunns"
The Twitter accounts of the activists who brought heady days of revolution to Egypt in January and February this year paint an exhilarating picture of an uprising in real-time. Thousands of young people documented on cell phones every stage of their revolution, as it happened. 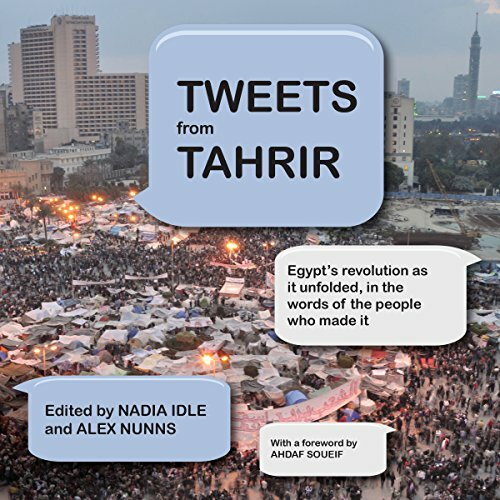 This book brings together a selection of key tweets in a compelling, fast-paced narrative, allowing the story of the uprising to be told directly by the people in Cairo's Tahrir Square.